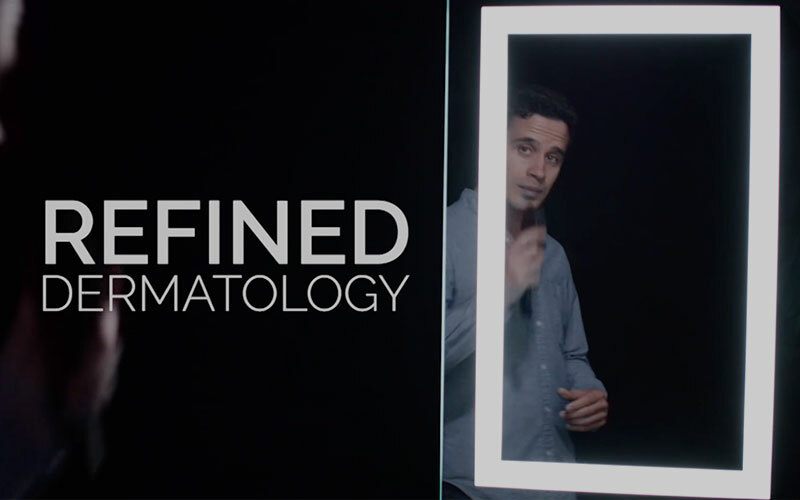 Welcome to Refined Dermatology, where your complexion can be taken beyond fabulous to artfully refined. Dr. Steven Swengel brings decades of expertise to the table, specializing in both medical and esthetic dermatology. Founded in 2012, Refined Dermatology provides patients with the latest technology combined with integrity and passion. We’re proud to boast fantastic reviews, and look forward to showing you just how refined your complexion can be. Contact us today to schedule a consultation, learn more about us, and discover for yourself just how achievable a better, healthier, younger-looking complexion is with the right tools—and team. Call 408-384-3845 to get started. Treat the special mom in your life to a day of indulgence she’ll never forget. 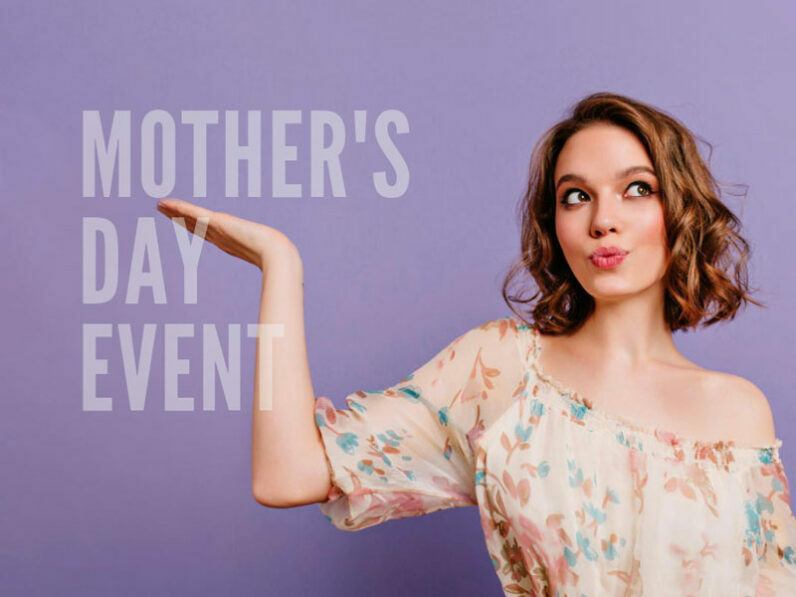 Refined Dermatology is offering a special Mother’s Day event on Friday, May 10 from 11 a.m. – 4 p.m. She’ll enjoy a day of pampering with expert consultations and discounts on her favorite products, like 20% off of dermal fillers and skin care products. 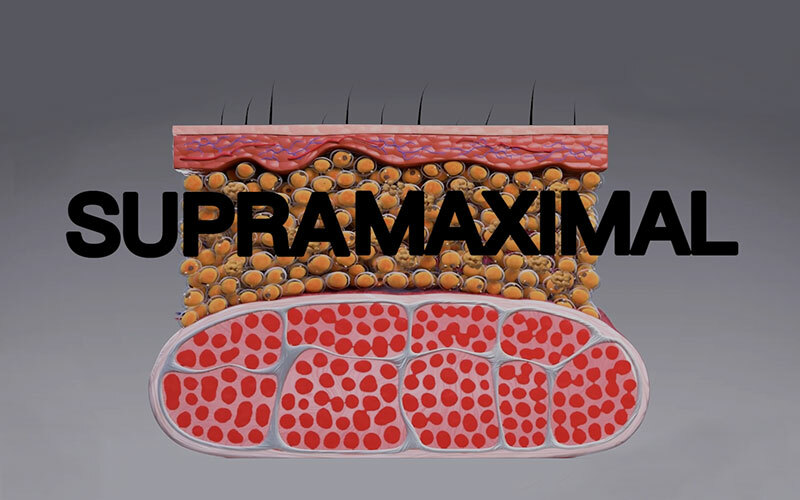 Emsculpt uses electromagnetic pulsations to stimulate your muscle fibers for a supramaximal contraction (fancy term for a complete muscle contraction). It’s the double threat of the body contouring industry – building muscle and reducing fat on the booty, stomach, and thighs. With Emsculpt, you’ll experience 20,000 contractions in just one treatment! The goal at Refined Dermatology is to utilize the latest technology to give patients the skin they deserve. Skin care should prioritize both treating skin conditions and also optimize esthetics, from pigmentation to clarity and texture. That’s why Dr. Steven Swengel founded Refined Dermatology – go give patients the skin they deserve. Today’s dermatological technology is so innovative and robust, Dr. Swengel remains one of the first in his field to personally adopt, test, and offer only the best state of the art procedures. A highly trained board-certified dermatologist, Dr. Steven Swengel has spent his career dedicated to the largest organ of the body, and also the most noticeable. The entire team at Refined Dermatology is committed to treating every patient with compassion, care, and kindness. Patients trust us with their care, and we take that responsibility seriously. 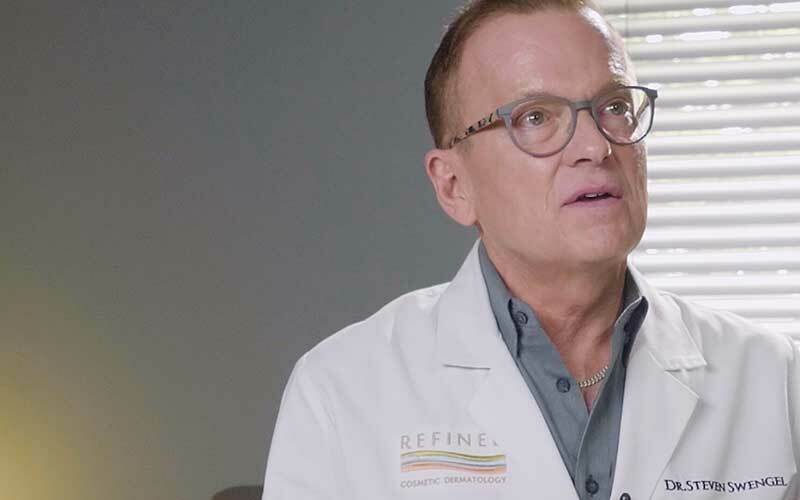 Video: We at refined dermatology understand cosmetic treatments allow patients to feel comfortable and confident in their skin. From Botox and Fillers to fat reduction treatments and laser skin rejuvenation, we are committed to the highest quality of care to meet the needs of our patients. Stop covering up your skin with layers of makeup if what you’d prefer is a more natural glow. Every procedure and product at Refined Dermatology was hand-selected by Dr. Steven Swengel to offer the most natural and impressive results. The staff keeps all patients informed of the optimal approaches for their unique needs and goals. Ethics are the backbone of Refined Dermatology. Patients are never recommended unnecessary procedures or products. Our goal is patient safety and comfort. Under the leadership of Dr. Swengel, Refined Dermatology stands by every recommendation knowing it’s in the patient’s best interest. When the latest technology is standard, patients know they’re getting only the best, most effective, and natural results. From fine lines to sun damage, and discoloration to deep wrinkles, more youthful looking skin that glows from the inside out is within reach. At Refined Dermatology, we can’t wait to serve you with a personalized skin care plan. Dr. Steven Swengel and his staff value every patient and treat you like family. 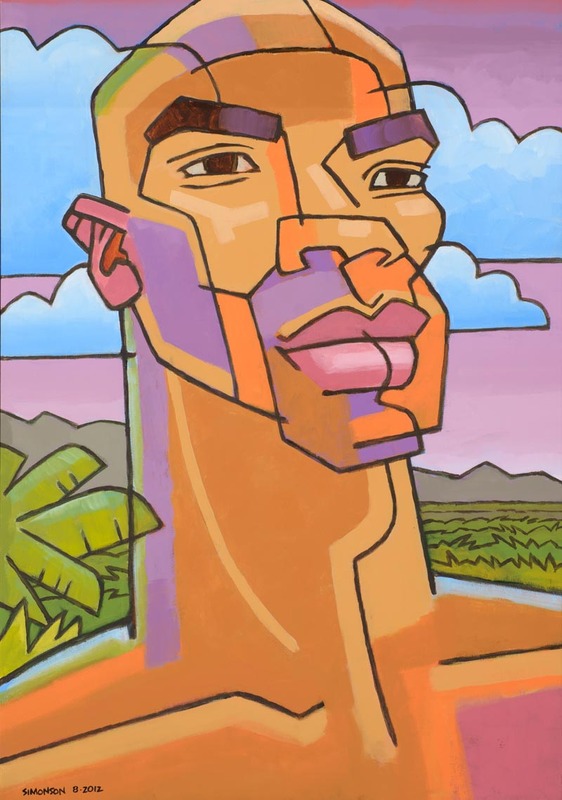 Connect with us in a comfortable, inviting environment where you’ll have access to the latest and greatest from services for men to feminine rejuvenation. 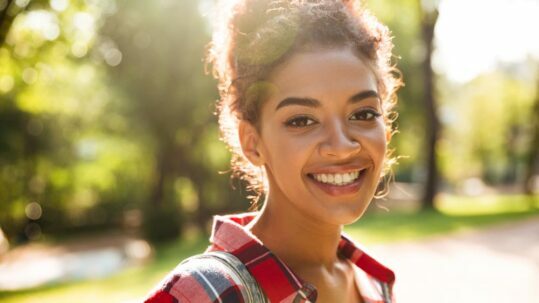 Whether you’re looking for fat reduction treatments, skin tightening, laser skin resurfacing, LaseMD, or another premium service, call us at 408-384-3845 and schedule your consultation with Dr. Swengel today. We invite you to meet Refined Dermatology led by board certified Dermatologist Dr. Steven Swengel. Whether you have a skin condition or a desire to improve your skin, we only use the best technology in both medical and cosmetic dermatology. Learn more about our practice and contact us for a consultation today. 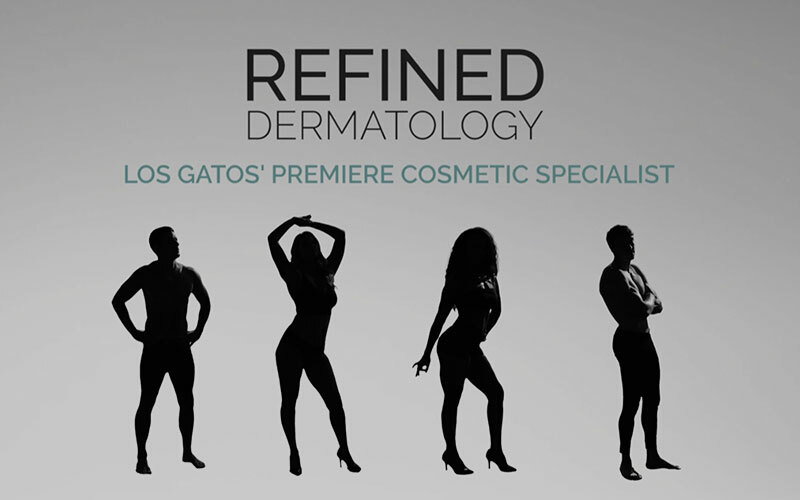 Refined Dermatology is Los Gatos’ premier destination for face, skin, and body treatments. Whatever your goal may be, Refined Dermatology can be your partner to help you look and feel your absolute best. Learn more about the wide variety of treatments we offer by scheduling a consultation today. Body empowerment isn’t about loving your body for what it is, it’s having the courage to change what you don’t like. That blemish, that double chin, those love handles, they don’t define you, you define you! 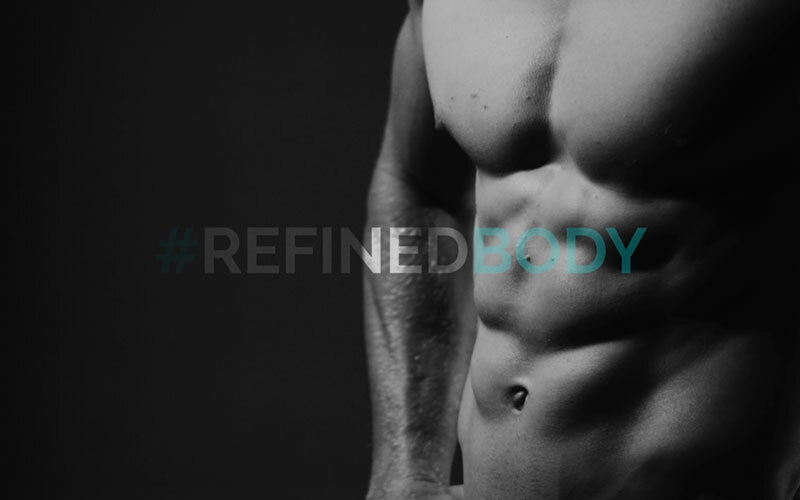 From body sculpting to laser treatments, contact Refined Dermatology today. Emsculpt builds muscle, burns fat, sculpts, tones, and defines your body in new ways. Backed by 7 independent studies, learn more about Emsculpt today! When it comes to your looks, it’s amazing what a little effort will do. Attractive people aren’t born good looking, they just care a little bit more. Let Refined Dermatology help you be the best you possible. 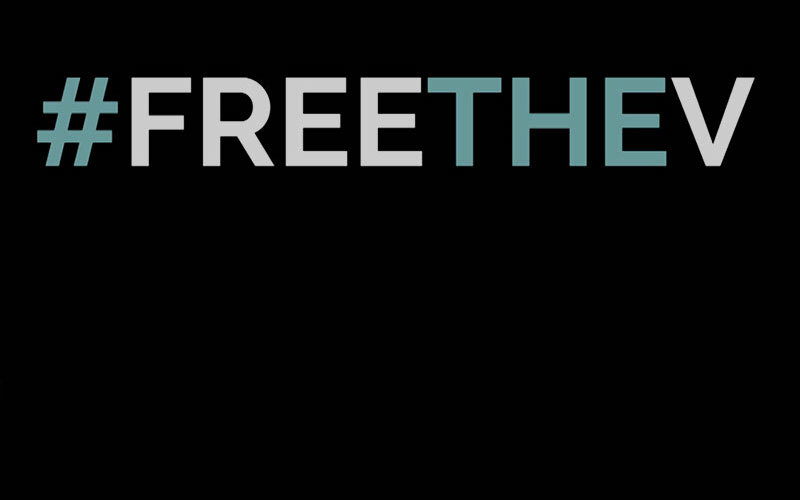 Feminine rejuvenation experts at Refined Dermatology have decided it’s time to talk about freeing the V. As experts in skin, Refined Dermatology is the perfect place to help women regain their confidence by tightening and toning the most delicate of skin. Expert care is our core. Our knowledgeable leader, Dr. Steven Swengel, has over 30 years of experience in the industry. You’ll look younger, healthier, and your skin will glow.